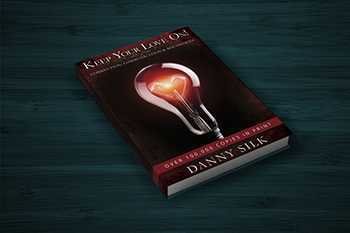 Keep Your Love On, the top-selling book by Danny Silk, has launched a movement of people determined to establish healthy, thriving relationships—relationships marked by loving connection, respectful communication, and well-defined boundaries. Adding these elements to your relationships takes time and practice, and the Keep Your Love On Study Series is Danny's new, premier set of resources for helping individuals, families, or small groups implement KYLO skills and principles in their personal and professional relationships. The Keep Your Love On Study Guide is designed to be used in conjunction with either the Keep Your Love On book and/or the Study Series. Each unit opens with a case study selected from Danny's personal ministry and counseling sessions. This real-life scenario creates context for reading the book chapter alongside the Study Series session that corresponds to the unit. 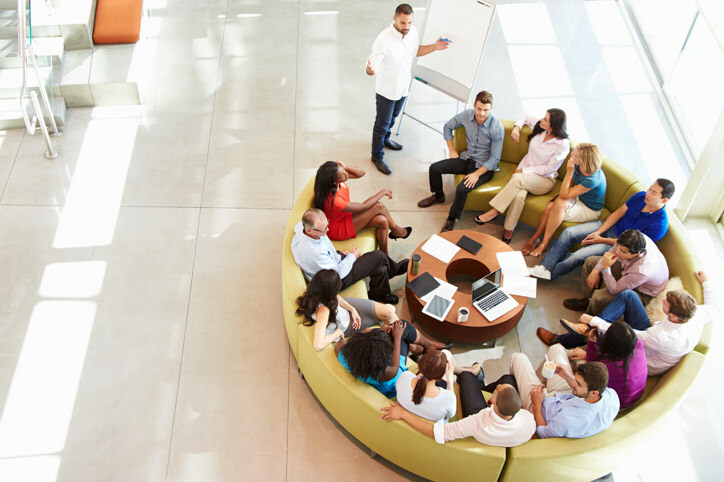 A reading and viewing guide is provided to help the user identify the main points from the chapter/session. Next, the user learns how Danny applied KYLO principles and skills in the opening case study in the “What Would Danny Say" section. The unit concludes with 5-10 discussion questions and 1-2 weekly activation assignments. Only available in the US & Canada for ebook and International orders please look here.